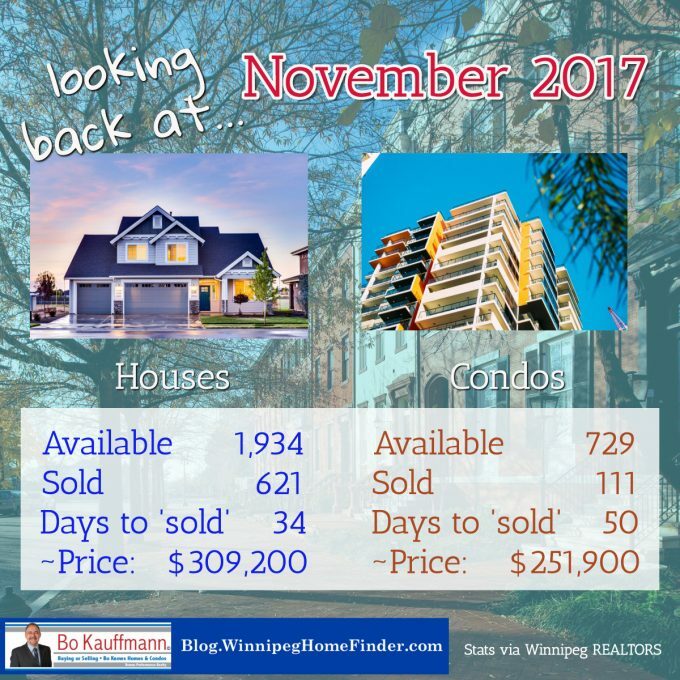 Winnipeg REALTORS ® issue monthly reports showing the latest stats of house and condo sales, listings, expired listings and more. I’ve put these stats into an easy to read infographic. Overall sales in February 2018 were down about 11% when compared to Feb. of 2017. 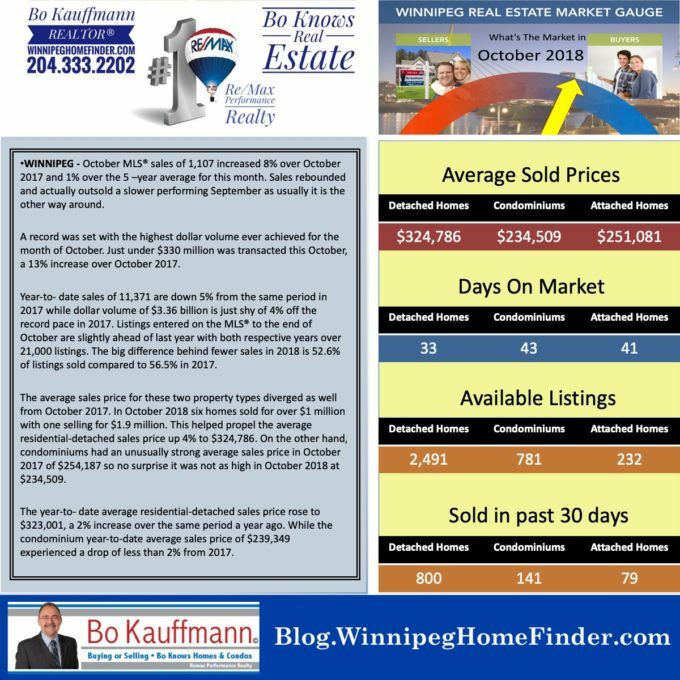 However the market improved from January this year, with numbers of listings, SOLDS, and average prices of houses and condos all up ☝︎, and the time it takes to sell these homes all down ☟. 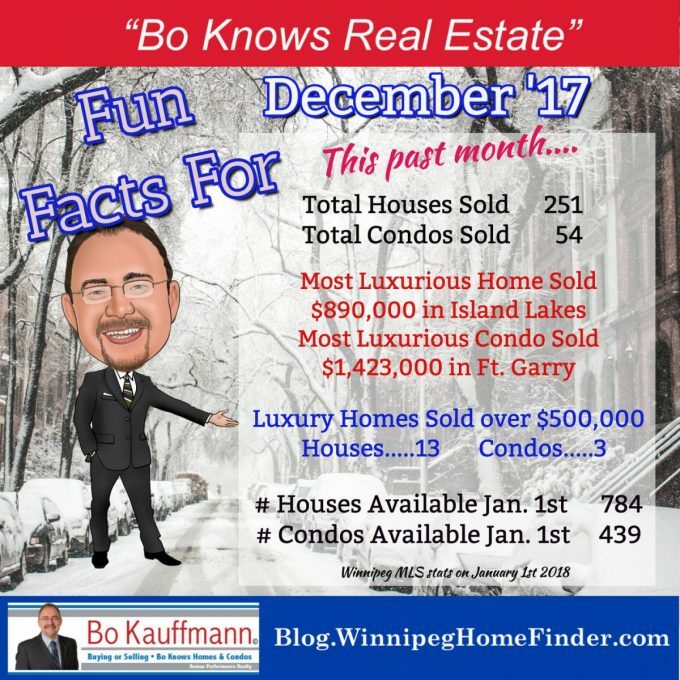 Over the month of December we’ve sold in Winnipeg a total of 251 houses. That’s all houses, stand alone detached attached duplex and mobile homes and we sold just 54 condos. These are likely the lowest numbers you’ll see all year long as new listings are going to come to market right now. 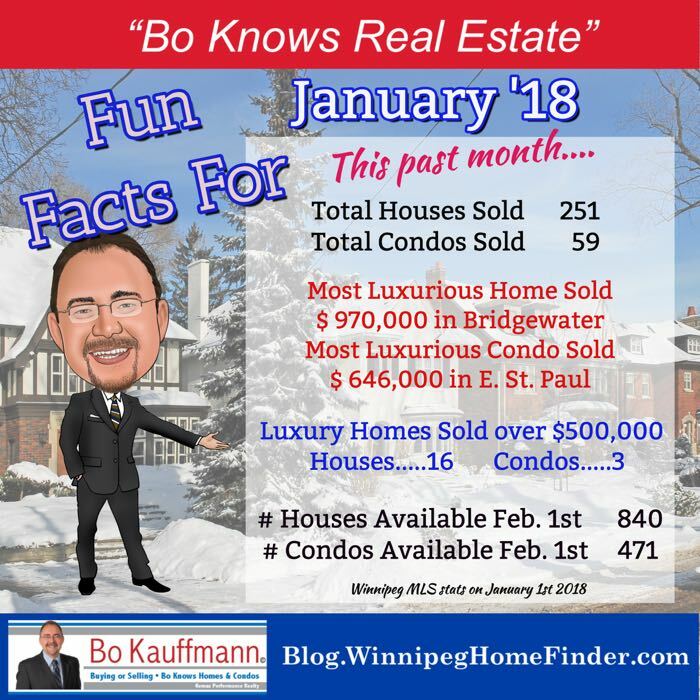 Most luxurious homes sold was for $890,000 dollars that was a brand new building in Island Lakes and listen to this: the most luxurious condo again another brand new build was 1.423 million dollars in Fort Garry. Remax classified luxury homes to be over 500,000 dollars. And of those we sold a total of 13 houses and 3 condos. 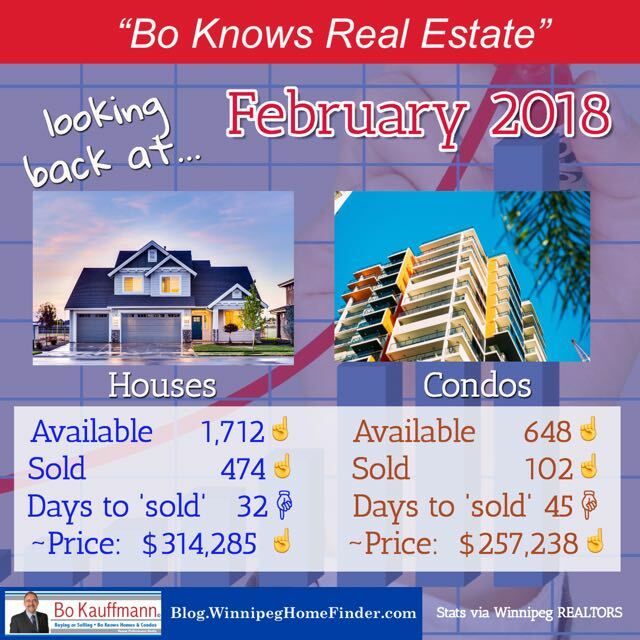 Again today is January 1st and we have a total of 784 houses for sale and a total of 439 condos on the market in Winnipeg. And again that’s likely going to be the lowest numbers you’ll see all year long as the spring market really is going to start in the next few weeks or a couple of months. 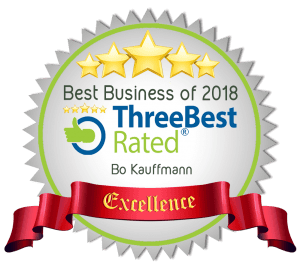 This has been Bo Kauffmann Remax performance realty give me a call anytime 204-333-2202. 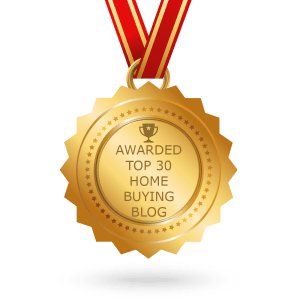 Be sure to also check the full real estate market update. Also my monthly Condo Sales Report.